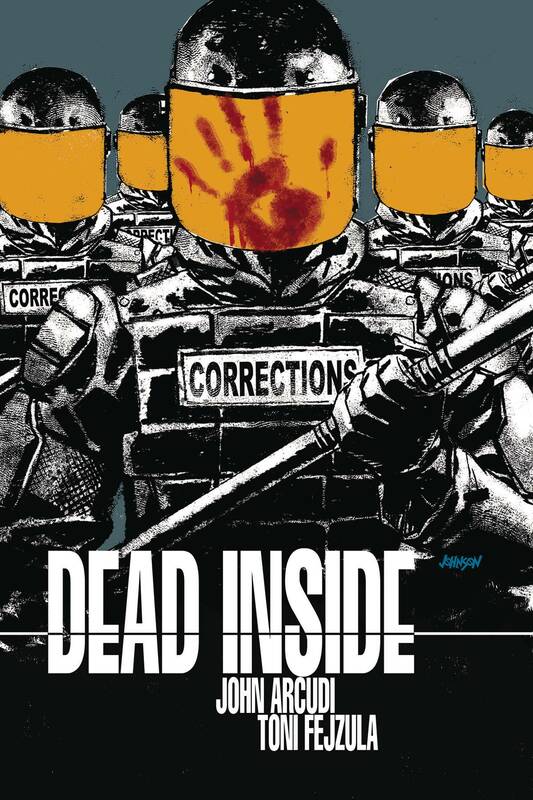 What started as a simple murder investigation ended in a prison riot. But it's not quite over yet-Detective Caruso is betting that if she can get a little closer to the case, she'll be able to find the missing piece that pulls it all together. But in this case, getting closer means hostage negotiation with an armed convict.